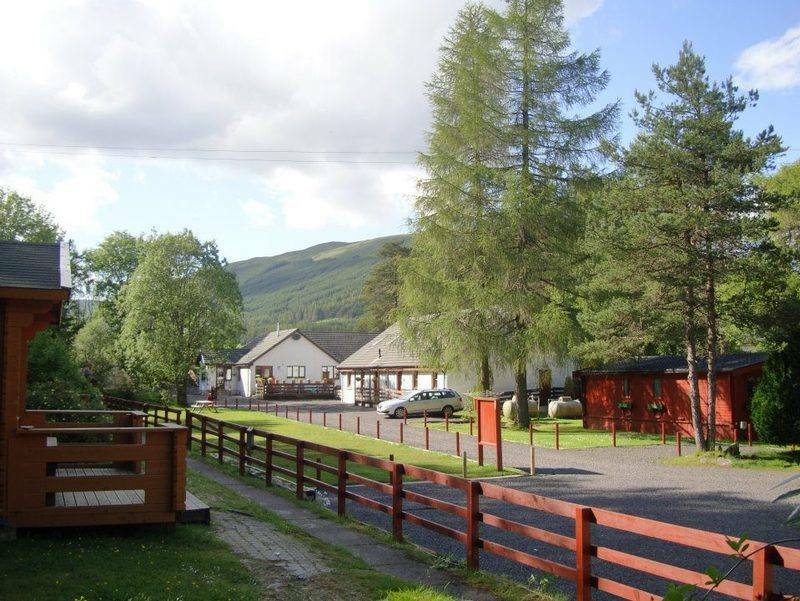 In the village of Tyndrum in the Loch Lomond and Trossachs National Park, about halfway between Glencoe and the north end of Loch Lomond. A choice of accommodation includes holiday chalets, trecker huts, camping cabins, a 4* hostel, campsite and the Hobbit Houses. The huts and cabins are ideal for those who have had enough of sleeping under canvas or the purpose built hostel has 26 beds in 8 separate rooms, is ideal for groups. For longer stays the Pine Trees Chalet have many home comforts. 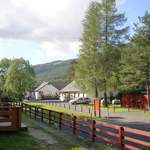 Biker Bunkhouses, Camping Barn, Hostel, Group accommodation, Scotland, Fort Augustus, Inverness-Shire, Kinlochleven, Argyll, Cullen, Buckie, Banffshire, Grantown-on-Spey, Shetland Islands, Papa Stour, Simmer Dim Rally, Thunder in the Glens, Biker Friendly, Biker Friendly group, Group Accommodation, Motorcycle club accommodation, Party accommodation, Pitlochry, set in the heart of beautiful rural Perthshire, it makes a terrific first stop for any trip into the Highlands.